Barbara Carrera at the musical celebration honoring Liza Minnelli. 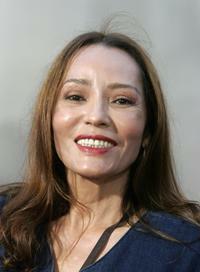 Barbara Carrera at the Phoenix Rising Award Dinner. Barbara Carrera at the 16th Annual Latino Media Image Awards. Barbara Carrera at the Gala Event Honoring Army Archerd's 50th year. Barbara Carrera at the museum premiere of her paintings of Hollywood Legends. 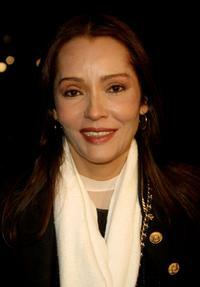 Barbara Carrera at the premiere of "Behind The Sun." Barbara Carrera, Barry Gordy Jr. and Lizzeth Padilla at the museum premiere of her paintings of Hollywood Legends. Barbara Carrera and Nolan Miller at the museum premiere of her paintings of Hollywood Legends. 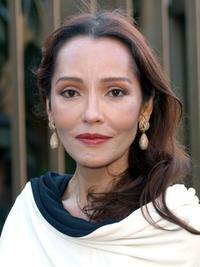 Barbara Carrera at the 5th Annual Los Angeles Latino International Film Festival. Barbara Carrera at the premiere of "The Bourne Supremacy." Barbara Carrera at the 16th Annual Imagen Awards.